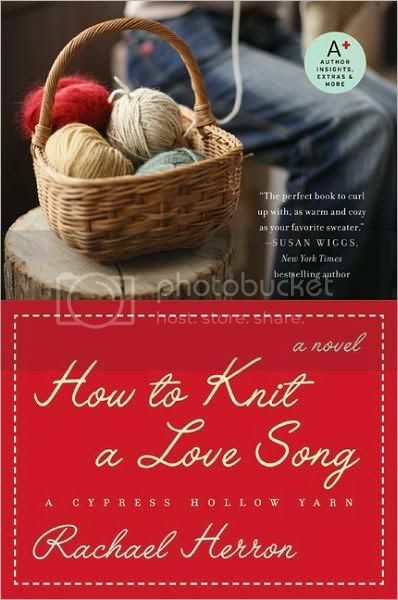 We chat with Rachael Herron, author of "How to Knit a Love Song". You can find her calendar here. 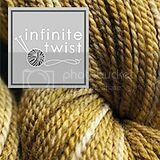 Elizabeth Zimmerman's "Knitting Without Tears"